Dig Into The Details With These Frequently Asked Questions! Mixed tocopherols are a natural preservative used to prevent rancidity in our treats. Made from Vitamin E found in vegetable oils, nuts and fish, this natural compound is essential! Also, most pet treat producers use it to help preserve the life of the product and are safe for a majority of pets. Our mixed tocopherols are also gluten free. For more information check out this article! Potassium sorbate is a natural preservative that helps prevent mold and bacteria growth. It is a salt of sorbic acid that comes from fruits and made synthetically on a large commercial scale. In low doses it is completely safe for pets and humans alike, which is why we only use a small amount in our treats. How long will my treats keep? Our treats are best consumed as close to the purchase date as possible when they are fresh! But, they will last at least three months in it’s original purchased packaging. Our resealable bags help keep oxygen out and our silica gel packs keep out moisture. Also, we also add natural preservatives to each batch of treats to keep them fresh longer. Are any of your treats wheat free? Yes! 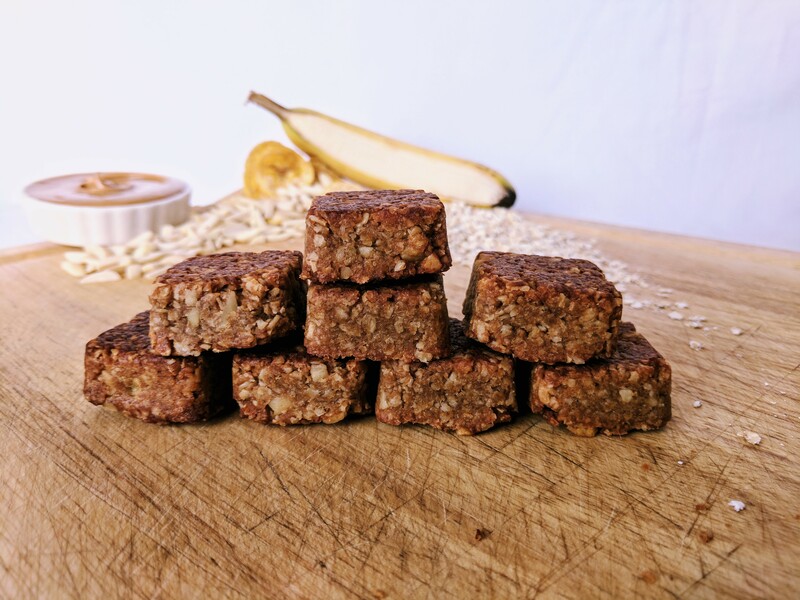 Our Granola Squares use rolled oats, peanut butter and bananas. This treat is great for pets with few teeth and wheat sensitivity! Additionally, we have Blueberry Biscuits available. Made with real blueberries and sweet potatoes, these are great for pets with sensitive stomachs or restricted diets. Are these treats human safe? Of course!​ All our treats are human tested by us first, then the pups. These treats are safe for humans, although they may not appeal to your taste! Our treats do not have added sugar, salt or spices so they are quite bland for humans, but they are perfect for pets! Our treats are not intended for human consumption and are not baked in an FDA certified kitchen. Yes! 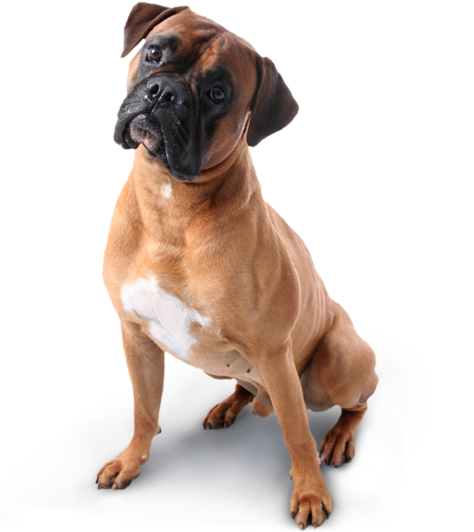 If your pet has special dietary needs, we would be happy to work with you to create treats that fit your pets needs. Priced per batch. Yes, We do offer wholesaling options for retail locations! Orders of 10 items or more are eligible for wholesale pricing. To learn more or sign up, please contact us or send us an email at CharliesTreatsBakery@gmail.com!